In 1952 Henry Miller wrote a book which must have been quite the exercise in self examination. It is called, THE BOOKS IN MY LIFE. I have read about it but have not read it. 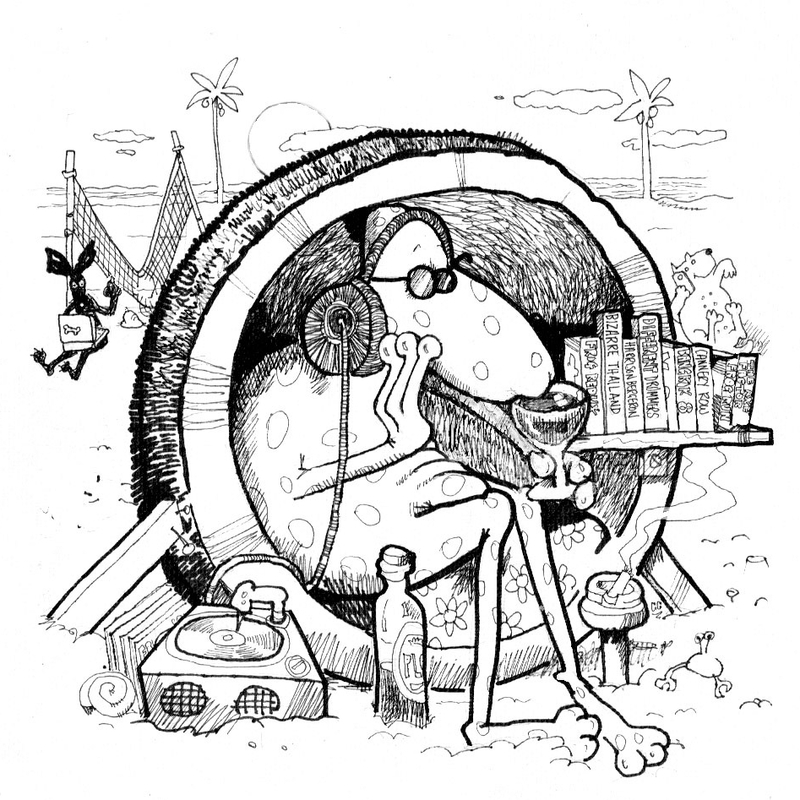 Miller’s book triggered my desire to write a similar, abbreviated post here. And I still hope to one day. But for now that exercise is too daunting. What I like about Henry Miller is he makes me think. That’s still a good thing. Thanks Henry. If it be knowledge or wisdom one is seeking, then one had better go direct to the source. And the source is not the scholar or philosopher, not the master, saint, or teacher, but life itself— direct experience of life. The same is true for art. Here, too, we can dispense with the masters. That got me thinking about writing, living, authors and books. Because of those four things, living fully is the most appealing thing to me. On this blog one of the most popular posts continues to be: I AM NOT A WRITER … AND WHY THE WORLD NEEDS THEM . And I still consider myself not to be a writer but rather a student of writers. There is a lot one can learn from writers, Henry Miller included. But there is one book out there that I wish I had written. And I can’t even get my hands on a copy. I haven’t even read it, yet. It is NATIONAL PARKS OF THAILAND by Dennis Gray, Collin Piprell and Mark Graham. It counts 250 pages with color photos and maps. Last published as a second edition in 1994. Why do I wish I had written this book among all the books written about Thailand? The simple answer is, I like parks. I always have. When Henry says, “Better go direct to the source” for knowledge or wisdom you can’t beat the great outdoors and nature. Books are good but I’d rather read nature. In fact Henry admits he read too many books. Me too, maybe. I know I have read some bad ones. But I have not been to too many parks, big or small, national or city. Some of my favorite life experiences, most memorable days and life altering events have occurred in parks. More so than libraries or museums. Every detective knows the best footprints are left outdoors. A handful of the parks that have left their impressions on me are: Auburn Parks and the great American River; Bidwell Park in Chico and their many fresh watering holes for swimming; the Adirondacks in upstate New York; San Juan Island Parks in Washington State; Golden Gate Park in San Francisco where I would run after work; Grand Canyon; Yellowstone; Everglades and the first national park I can recall as a young boy was Yosemite. I was seven. It was a class room of first class. I got poison oak. With that came the start of wisdom and better reading skills. 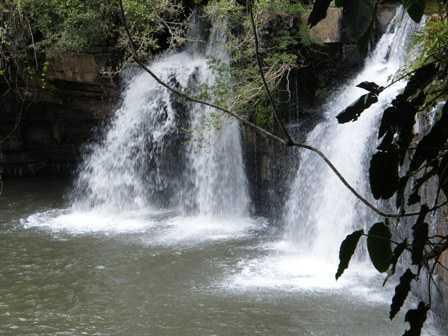 When the tsunami of Christmas 2006 hit Thailand and the world we were in a beautiful and uncrowded national park in Khao Kho in Phetchabun province, Thailand. It was full of flowing waterfalls. I wish I had a copy of NATIONAL PARKS OF THAILAND right now so I could look at a map and get a better handle on where it is, exactly. All I know is, I am thankful we were there that day and not Phuket. The point of this essay is, listen to Henry. You can read too many books. You can spend too much time at the computer. Henry admits to the former. I readily admit to the latter. The reason I would have liked to have written NATIONAL PARKS OF THAILAND is that I could have gone direct to the source to research the book. The parks are life itself. And I cannot think of a better subject to write about. If you live or are visiting the Bangkok area and want an alternative to Lumphini park, Rot Fai (Train) Park located close to Jutujak market is well worth seeking out for a great respite from city life. Not crowded, even on the weekends, teeming with wildlife. Bicycle rentals are also available if you don’t have your own. So keep on reading, of course. Used book stores are still cooler than one-click Kindle sales. Buy a second-hand book to take to a park for when you get tired after your long walk or hike. 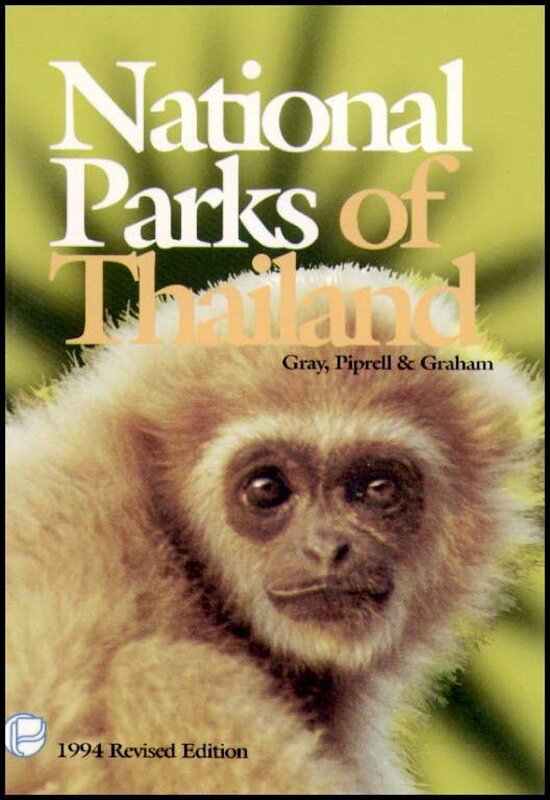 Oh, and if anyone does spot a copy of that National Parks book by Dennis Gray, Collin Piprell and Mark Graham in one of those great old book shops that are disappearing too fast, drop me an email at ThailandFootprint@gmail.com. I’ll go direct to that source lickity split. Great stuff Kevin. Henry Miller gets you thinking and this certainly got me thinking. 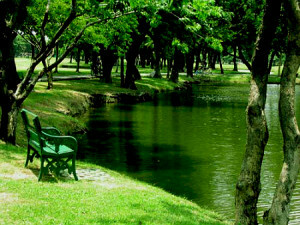 Simple, inspiring and incisive points combined with awesome parks. A great start to the day. Great blog. Not sure where that toothy icon came from — first time I’ve seen it. What am I supposed to be? Thanks, Trevor. More kind of you to write it, Collin. I’ll see if I can get you a more appropriate icon. A knife-wielding man kicking a dog, perhaps? Thanks for taking the time, gents. Always nice to hear from you, Rajiv. Thanks for the comment. With that book long out of print and many new National Parks created since it was published, there’d be a chance to write your own book as well, I would buy one. Thanks for your comment. I was hoping for a clue or two. I’ll look into that. It’s good to know that National Parks in Thailand are on the upswing. 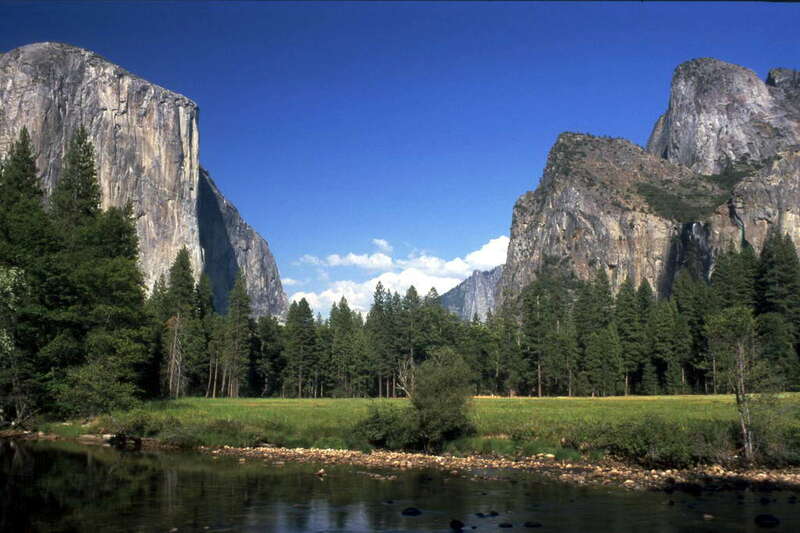 The story of National Parks in the USA is a fascinating one, complete with opposition to places like Yellowstone. Yosemite and the Grand Canyon. Some thought they would have made fine places for housing developments.